When former Ten 01 sommelier Erica Landon became hospitality and sales director at Hawks View Cellars last year, she put the young winery on the map. 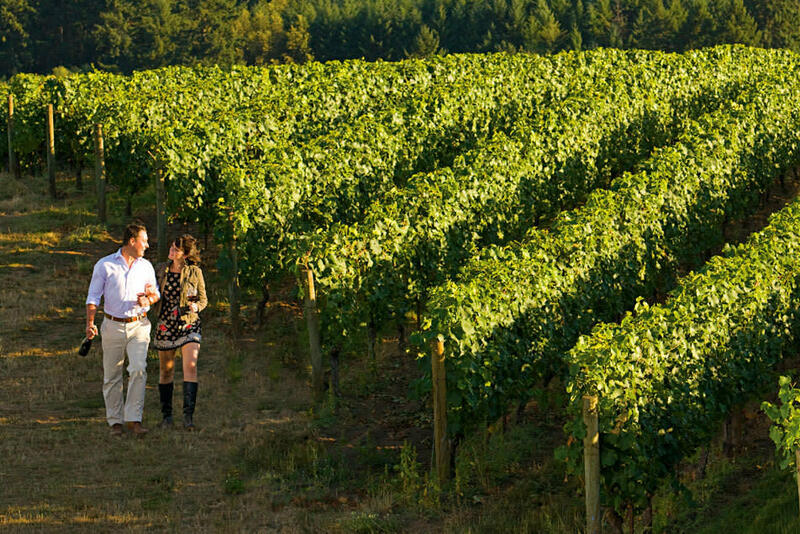 Hawks View, which made its first vintage in 2007, is already producing some of the finest pinot noir and pinot gris in the Willamette Valley. (Last year, our wine critic, Conde Cox, deemed its 2007 pinot noir the third-best wine in the entire state, and in August Wine & Spirits gave its 2008 pinot gris a 92). Winemaker Ryan Harms, who was previously at Rex Hill, also buys fruit from top-end vineyards for single-vineyard wines such as the 2008 syrah. 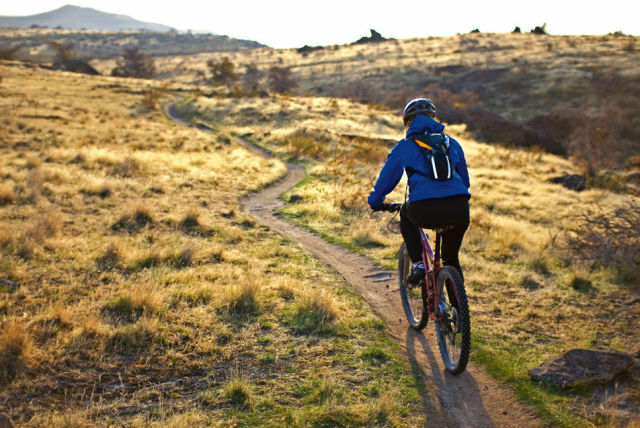 ?Biking is one of the best ways to explore the pastoral back roads of wine country. Here are two of our favorite itineraries—one self-guided and the other with a Portland-based outfitter. • The new, 132-mile Willamette Valley Scenic Bikeway starts in Champoeg State Park and winds along the Willamette River—past hop fields, hazelnut orchards, and wildlife refuges—all the way to Eugene. The wondrous wineries of the Eola-Amity Hills are just a short detour off the route, at mile 26. And, if you decide to bike the whole thing, there are plenty of bed-and-breakfasts along the way—in Independence, Salem, and Albany. Clare Carver and Brian Marcy are known for their extraordinary farm dinners—where every item on the 16-foot-long wooden table at their Gaston farmhouse is nurtured, slaughtered, and produced on-site. (Marcy makes a staggeringly good smoked pork belly.) But in the fall, the couple doggedly focuses on the harvest. Farming in the spirit of guru Joel Salatin, they raise pigs, heritage-breed chickens (for eggs and meat), goats (for milk), and Dexter cows—they even have a mobile “chicken motel” (inspired by Salatin’s Eggmobile) that allows their red rangers to move to fresh grass (and cow patties) each day. You can’t buy their beef, pork, or chicken on the farm, but you can add your name to the waitlist for their sold-out meat CSA shares. Meanwhile, do a tasting with Marcy, who has years of experience as a winemaker in Napa. His silky pinots and lush syrahs are already earning high marks from critics; two new pinots will be out in the fall. Expect Marcy’s freshly baked bread, myriad cheeses, and smoked pork belly for tasting snacks. Call ahead or e-mail clare@bigtablefarm.com for a tasting and a tour of the farm. 26851 NW Williams Canyon Rd; 503-662-3129; bigtablefarm.com; no tasting fee (only a high expectation you’ll buy some vino). The farm will be open to the public on Thanksgiving Weekend, the biggest tasting weekend of the year.